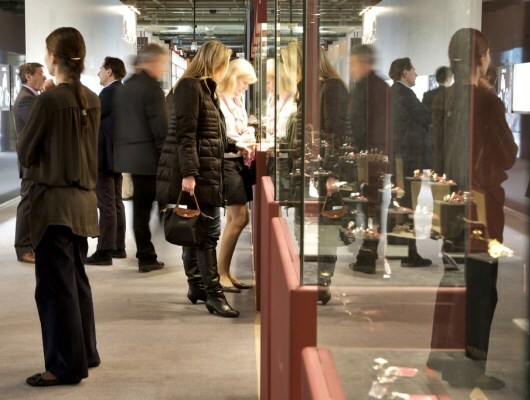 The Baselworld 2013 International Watch and Jewelery Show will be the largest and most important watch and jewelry trade show of the year. The Basel Fair takes place every spring in Basel, Switzerland, located along the Rhine River in the country’s northwest, bordering both France and Germany. 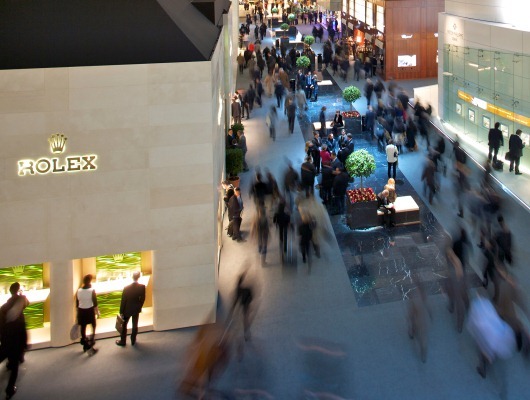 To appreciate the scope of the Baselworld Fair, consider this: at Baselworld 2012, 1,815 exhibitors from 45 countries and more than 100,000 visitors from 100 countries attended. 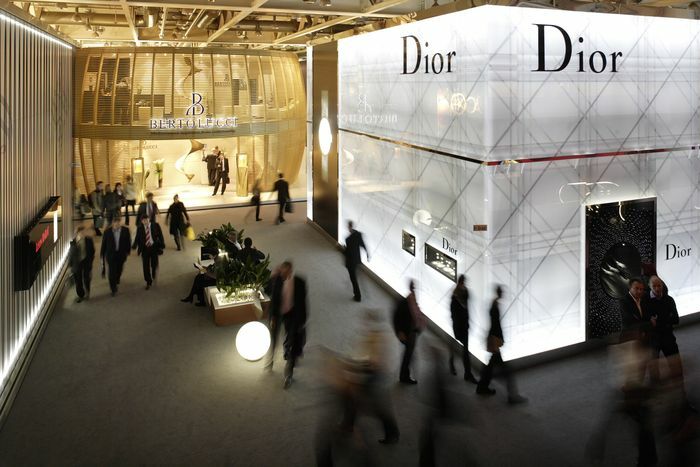 Over 3,000 journalists from 70 countries were on hand to report on the industry’s latest trends, innovations and novelties – many of which were revealed for the first time – as presented by the world’s most recognized watch and jewelry brands. 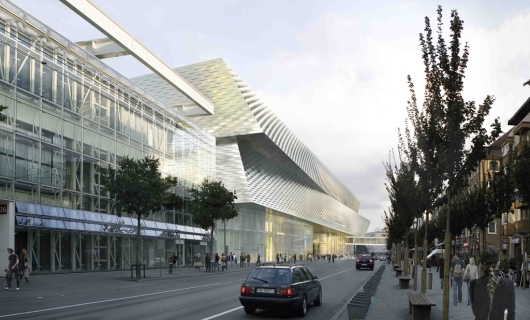 Baselworld 2013 is set to take place from April 25 to May 2. 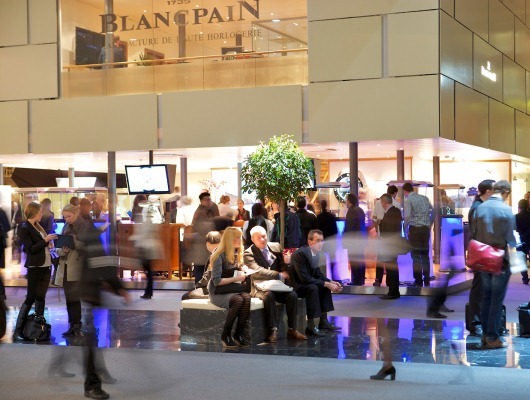 Gevril Group brands played a prominent role in 2012 with dozens of watch brands exhibiting including its proprietary Gevril and GV2 brands. 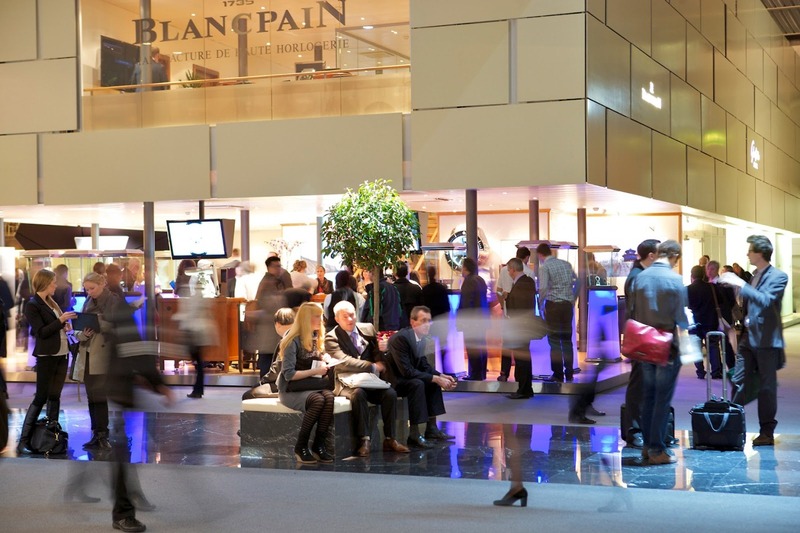 At Baselworld 2013, Gevril Group watch brands will once again be front and center. 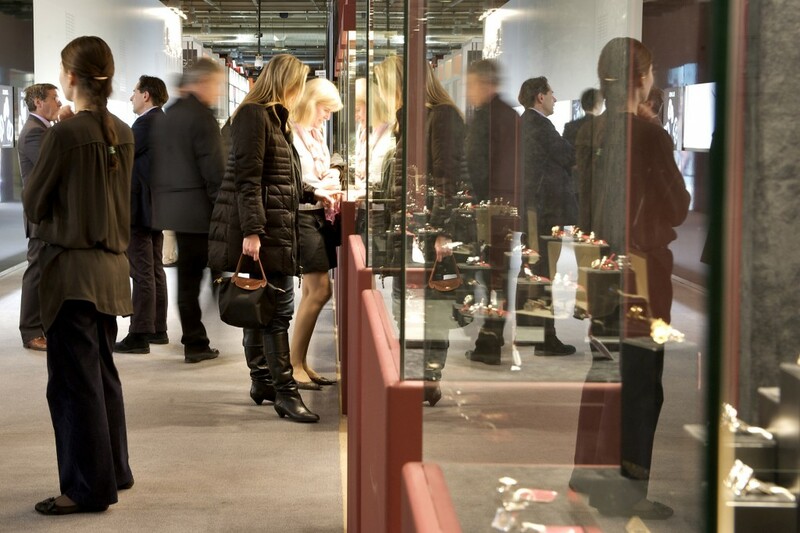 Information, invitations and announcements related to Gevril Group brands participating at Baselworld 2013 will be posted here in Baselworld News as they become available. 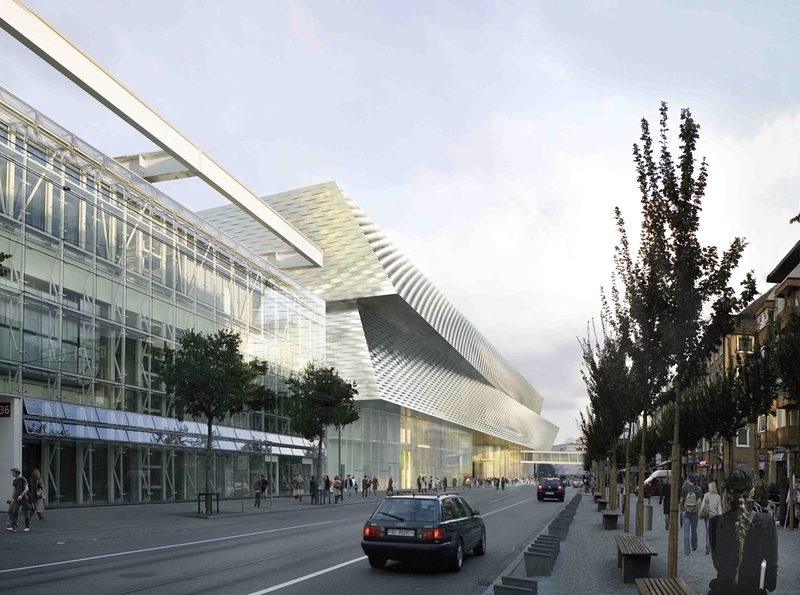 Baselworld 2013 promises to be the greatest Baselworld yet, not only because of the exponential growth and innovation occurring in the industry, but because the exhibition grounds are receiving a significant makeover. 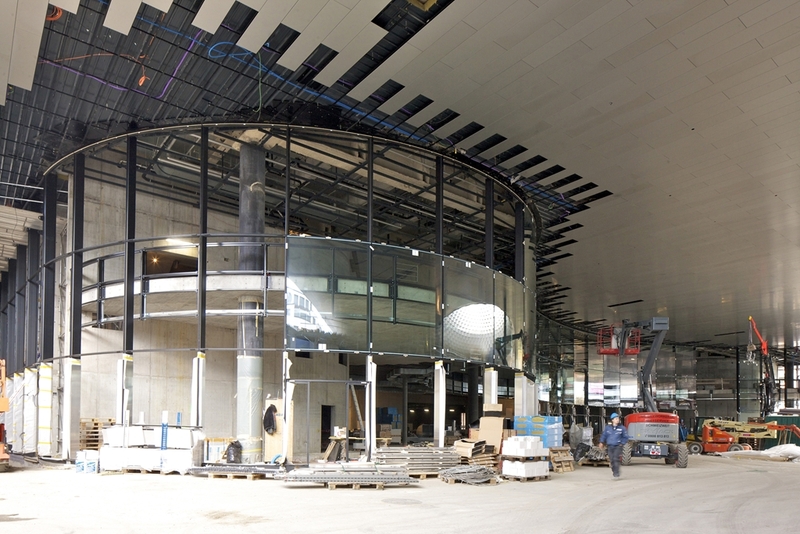 The existing Baselworld exhibition area, which covers over 1.5 million square feet, is being expanded and revamped. 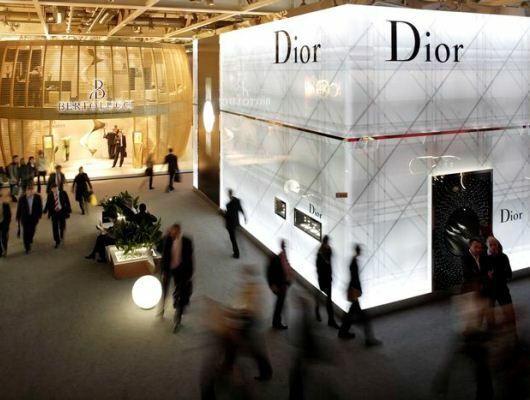 By the time the final renovations are unveiled at Baselworld 2013, approximately $450 million U.S. dollars will have went in to modernizing the exhibition area. 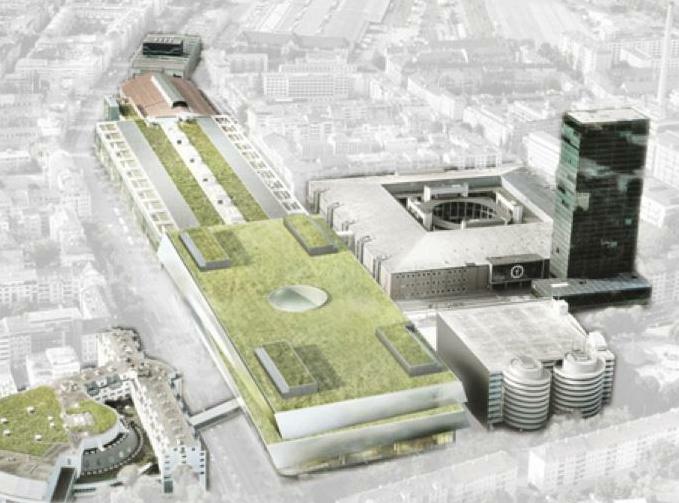 A detailed explanation of the renovation is posted on the Herzog & de Meuron website, the architects behind the overhaul. 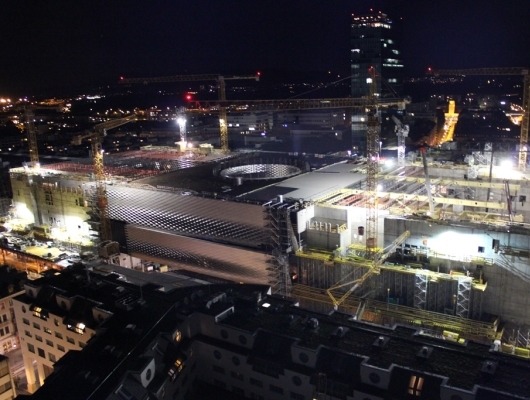 The Baselworld 2013 renovation plans are highlighted by a new two-story superstructure above the famous Messeplatz Exhibition Square. 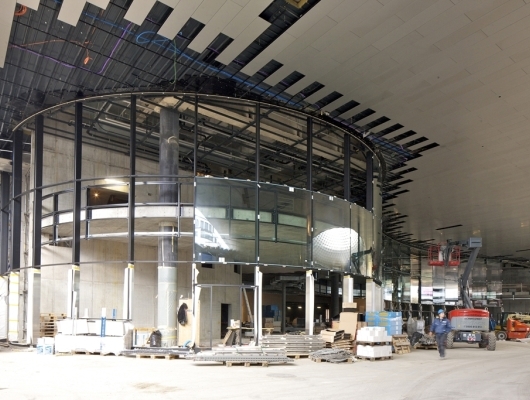 This superstructure connects Hall 1 and Hall 3, increases their size, and adds a significant amount of new exhibition and presentation space in addition to an expanded open area below. 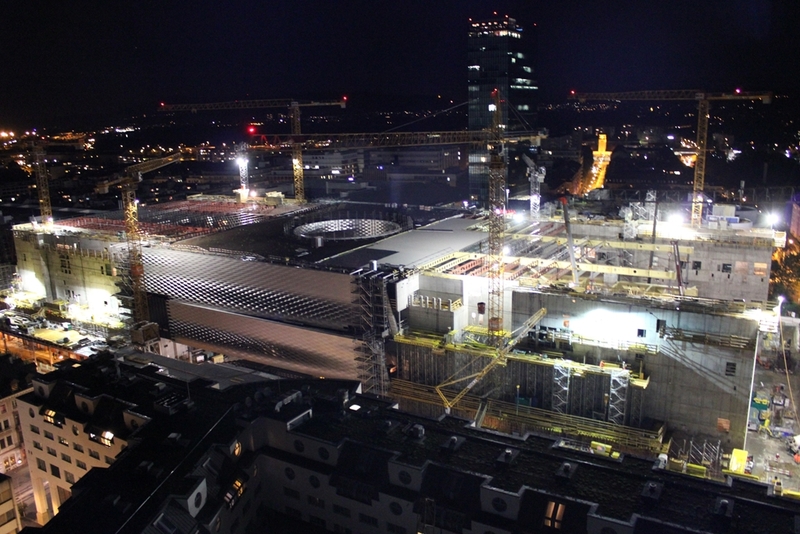 The results of these renovations promise to enhance the already unique atmosphere of Baselworld and provide even greater amenities to satisfy the requirements of its lively and professional international audience. The world awaits! 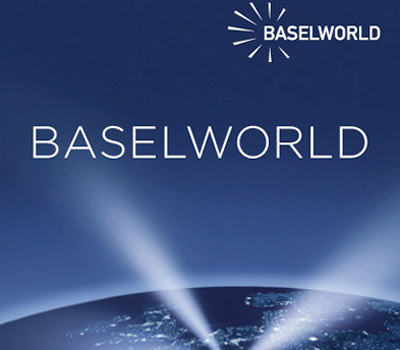 Make plans to visit Baselworld 2013 today and contact Gevril Group for more information about the many Gevril watch brands exhibiting at the 2013 fair. *Gevril Group is not responsible for the accuracy of the information in our Baselworld 2013 Directory. Please contact us to add your company to the directory or to report any errors you might find. Gevril Group is a watchmaker and a representative for select watch brands, distributing and servicing timepieces at a wide range of price points. Additionally, Gevril maintains a full-service watch repair department staffed by master Swiss watchmakers. 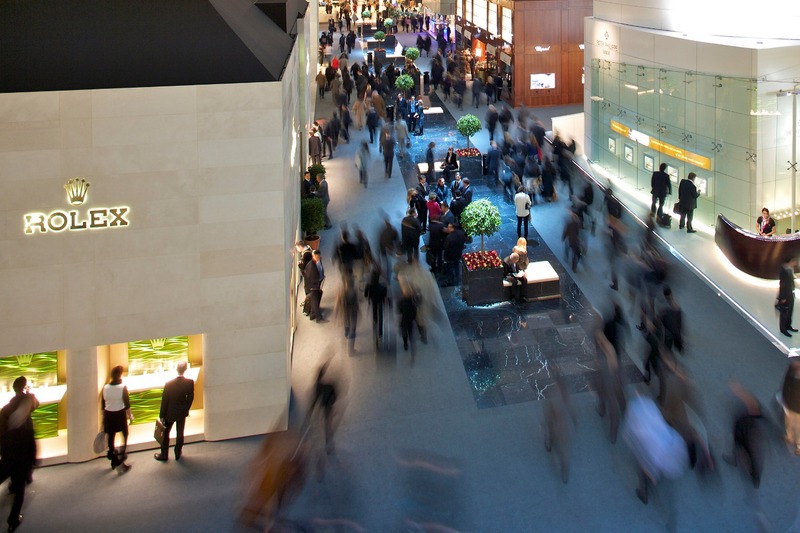 Please subscribe to the Gevril Group newsletter and blog updates to follow Baselworld and other watch industry news. Like us on Facebook. Reader comments are welcome.